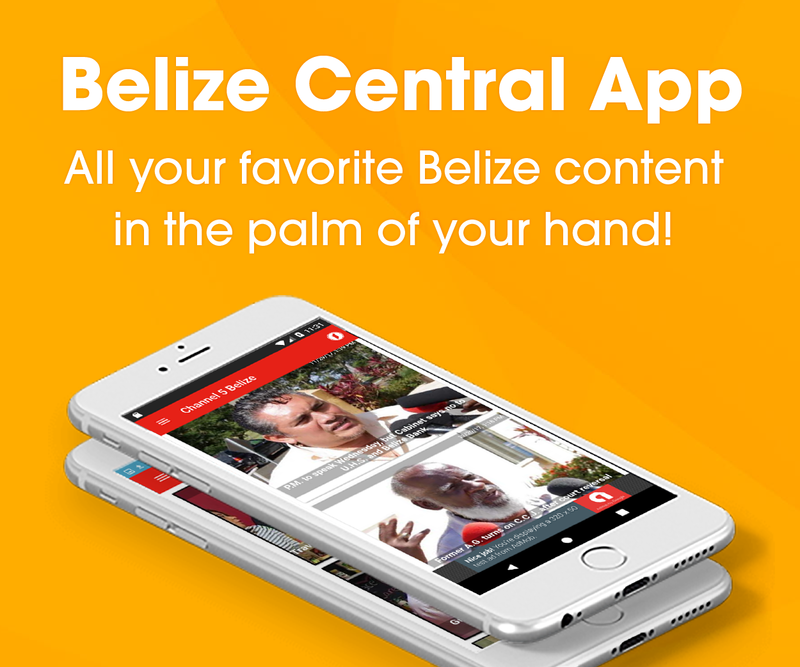 There are five thousand three hundred registered cane-farmers in northern Belize. They are divided into eighteen branches which all operate under the Belize Sugar Cane Farmers Association. On Sunday, a significant portion of those farmers were at the Escuela Secundaria Tecnica Mexico auditorium in San Roman for a general meeting. On the agenda were financial and status reports from the branches, but the most important item for discussion was the ongoing bagasse impasse. Cane-farmers have demanded a share of the profits reaped by BELCOGEN from the sale of bagasse. B.S.I. has not encouraged those discussions. So the B.S.C.F.A. 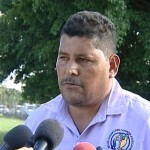 has stated that no cane will be delivered for milling until an agreement on the profit sharing from bagasse is reached. On Sunday the association sought a mandate and support from its general assembly on the non-delivery of cane. Mike Rudon was in San Roman and has the story. There were almost fifteen hundred cane-farmers seated in the auditorium, and many more standing around. They were all present to deal with an important matter – that of a share in the profits made by Belcogen on the sale of energy from bagasse. The morning was spent on more mundane and routine cane-farmer matters, and at around one-fifteen in the afternoon, the bagasse issue took center stage. The discussion was opened by BSCFA C.E.O. 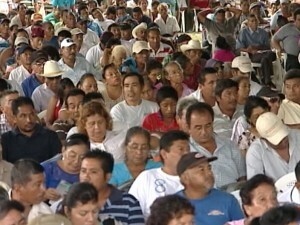 Oscar Alonzo, and in short order Committee of Management Vice-Chairman Alfredo Ortega rallied the cane-farmers, seeking unanimous support from them. 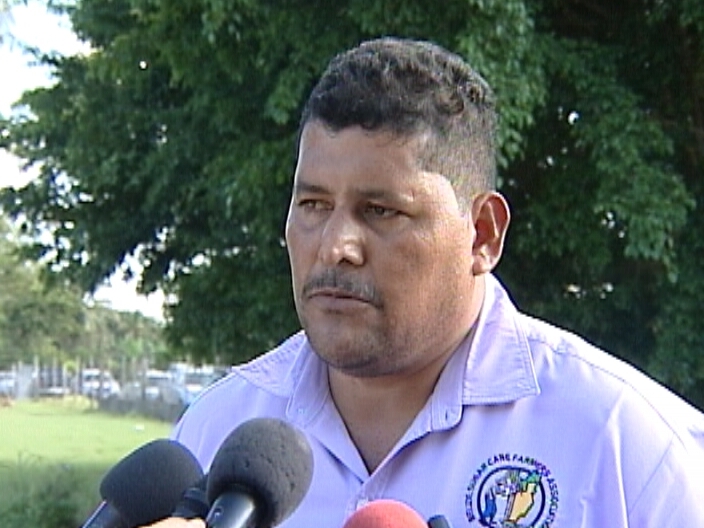 Both the Orange Walk and Corozal divisions have already signed onto a resolution to not deliver cane until an agreement is reached, whenever that might be. But for the decision to stand, all cane-farmers would need to stand firm in support of it. And so, the motion was read. Committee of Management Leonardo Cano sought the mandate from the general assembly. The support was immediate and unanimous. No sugar cane will be delivered to BSI until an agreement on profit sharing is reached. So what happens next? According to Ortega the DPM has promised a meeting with BSI and they will wait a week for that to happen. If it doesn’t, then they will take further action. Even though the support is overwhelming, there is always the possibility that small pockets of cane-farmers will still try to deliver cane to BSI. According to Ortega, that action would have dire financial consequences. Cane-farmers who attended the meeting were vocal and left little doubt that they are prepared to take this action as far as it needs to go. Mike Rudon for News Five. Unu greed will destroy unu stop cry and just do unu jobs don’t be cry babies and stop be greedy see what’s happening to the udp gov because of greed and corruption and because they have judas as a leader who will sell out the country for thirty pieces of silver . I am a second generation sugar cane grower and business person. From a well researched and informed position, I hereby state that the problem of the Sugar Industry of Belize is not payment for bagasse. The Industry needs to be opened for sensible Investment and the removal of monopolistic controls be it through the relationship with BSI/ASR and the Belize Sugar Cane Farmers Association and the way products are classified and sold. Our Industry is too old to not be handled in a more business like fashion. Sugar Cane and its Derivatives are serious economic drivers for any economy. Our mismanagement can lead to us missing the excellent opportunities as well as economic benefits from cane …not just bagasse! Hope Rod is a cane farmer or a cane farmer son who is happy with his work as a cane farmer cause to me you ain’t nothing but a sour soul who rants on every thing, I guess you a have screwed up life bro. I propose to you go on a week of hard labour like the cane farmers do and see how you gonna make it. This are the same people that makes you enjoy that sugar that you consume every single day. So bring up more sensible argument tot he table than the same old bull crop of political thing. this is a national problem which includes pup cane farmers as well as the udp and those that are none link to any party. Go ahead destroy the Economy up north then come lean on the rest of the country! I guess when you are rich and mighty you are entitled to more that the little farmers. Change only comes with force, just stand together and support each other through the hard times until they come to their sences and pay you guys what you deserve. You are one dumb ignoramus belizean pride . I am impressed with all the full support that the Cane Farmers are giving to its Association. Its impressive… I was a cane cutter and was once a cane farmer.. my respect to them… i would not simply continue doing so much hard work… they deserved all the respect from the Belizean Population. I earn a descent salary now… I was able to do it because of the Cane Farming. I support all of their request and initiative. MAKE NO Man who do not understand and have not suffer to dismantle you cane farmers. UNITE and Continue the fight. GOD will protect you all as he did with me.